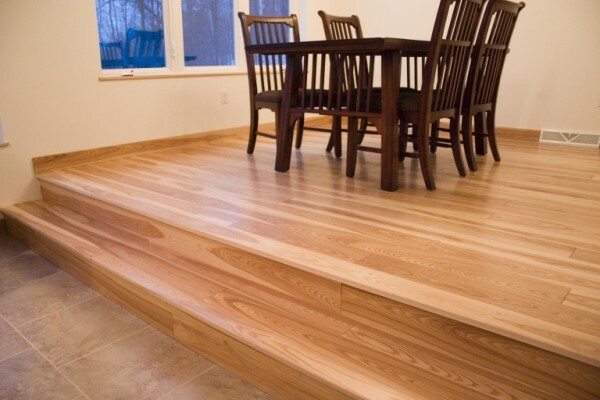 With a variety of styles, stains and finishes, it’s easy to see why hardwood flooring is quickly becoming one of the most popular flooring choices among homeowners. However, when subjected to daily traffic and wear and tear, hardwood flooring can lose its luster and that new-floor look. That’s why proper care for your hardwood flooring is so important. 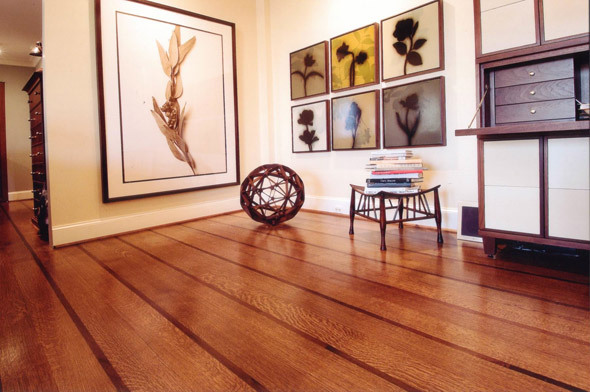 In fact, regular maintenance cannot only improve the beauty of your hardwood flooring, it can also extend the life of your floor. Even with mats, both humans and pets can track in dirt and grit which are abrasive and can scratch the finish on your hardwood flooring. 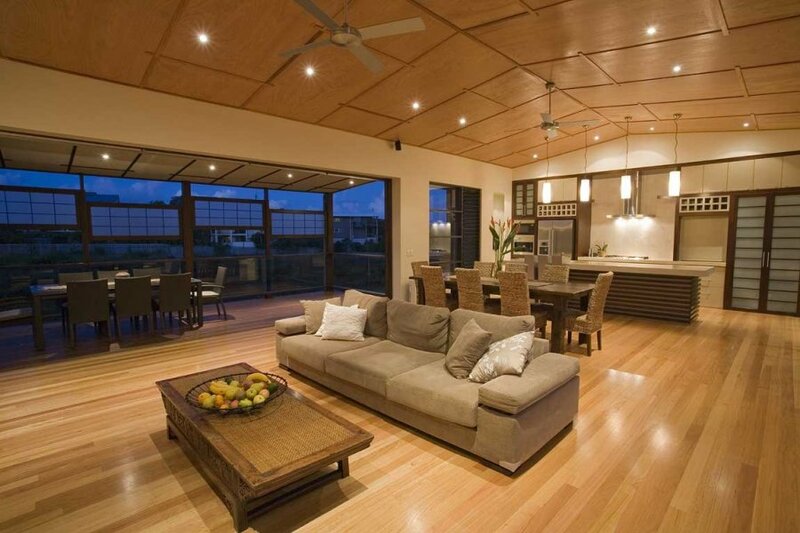 Regularly sweep your floors to prevent scratching. 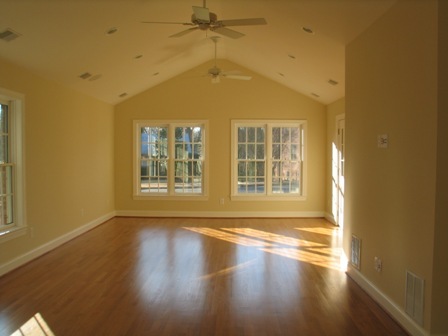 Use curtains or blinds to protect your flooring from constant direct sunlight, which can discolor your floors. Immediately clean up any wet spills. Standing water can damage your finish and even warp the wood. 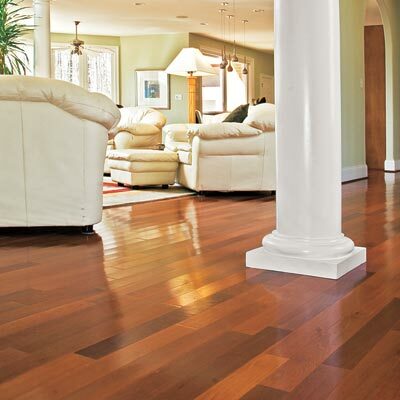 Protect your flooring from dents by using wood floor protector pads under furniture and chair legs. Always pick up heavy furniture when rearranging. Use a good quality broom and sweep regularly to remove abrasive dirt and grit. 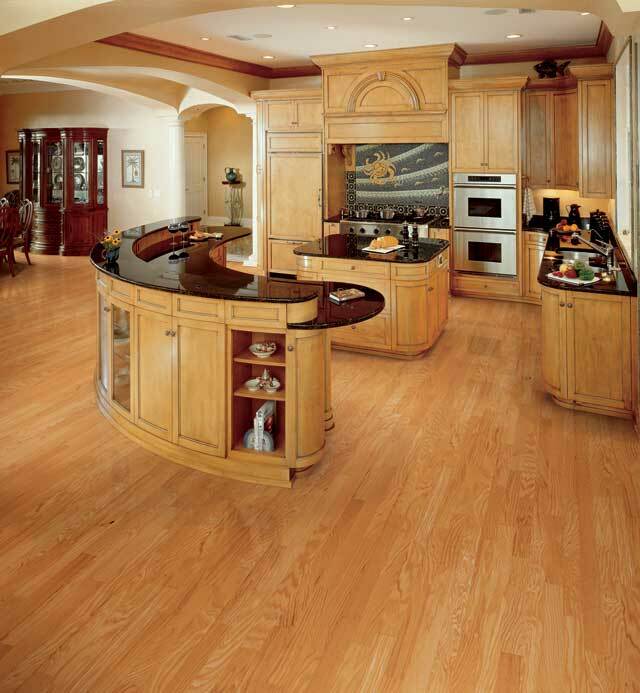 For vacuums, look for machines that do not use a beater bar which can dent your flooring. Dust mops with at least a 12-inch cotton head are excellent tools for removing dust. 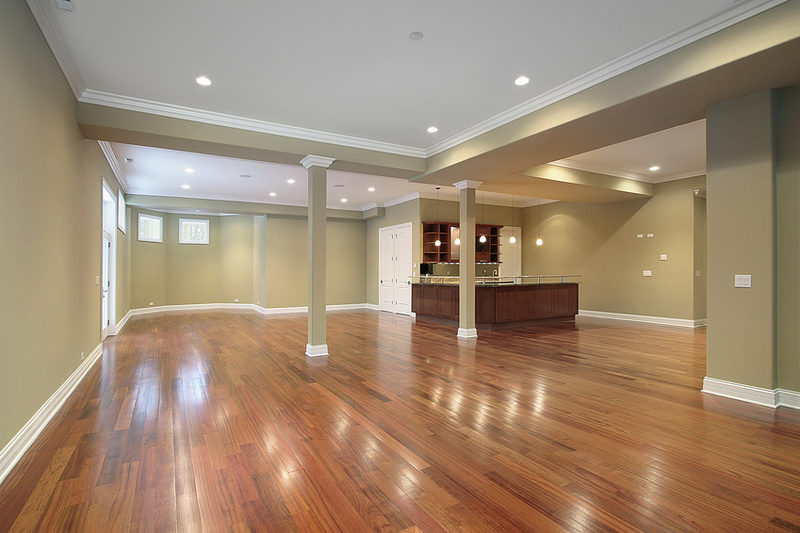 If your hard wood floors have build up from dirt and foot traffic, light scratches and dents, a professional hardwood floor cleaning is all you need to restore them to their original state. 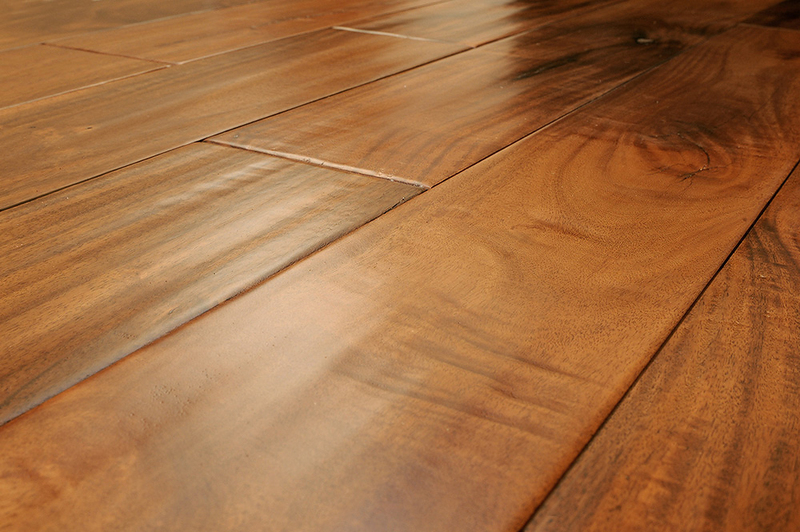 Our hardwood cleaning process begins with a thorough vacuuming and our technicians use a special wood floor cleaner to break through grime and build up. 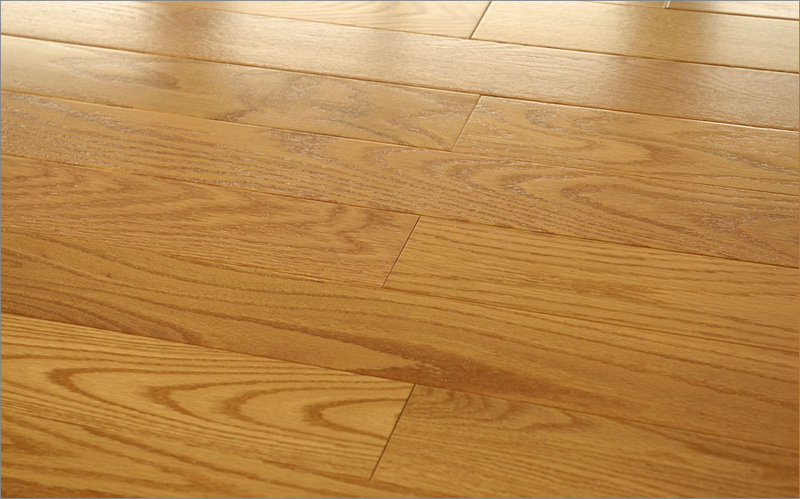 You may opt to have your floors recoated during the wood floor cleaning process. 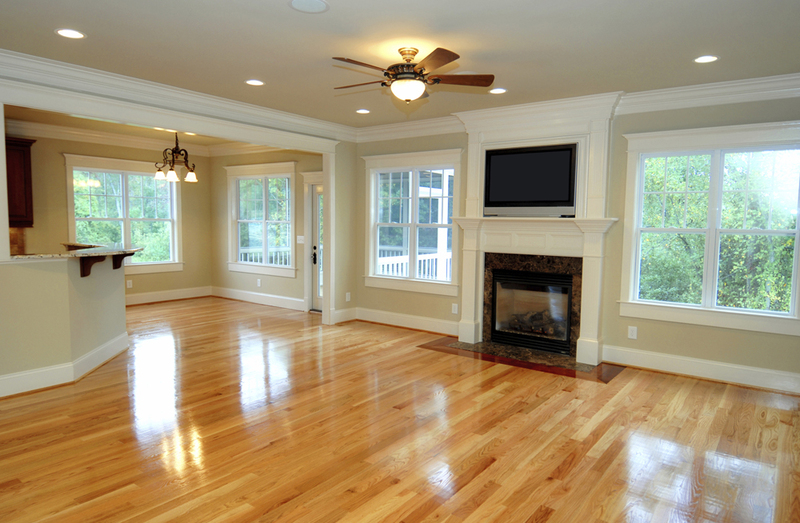 For scratched and severely damaged wood floors, professional refinishing can make them look like new. 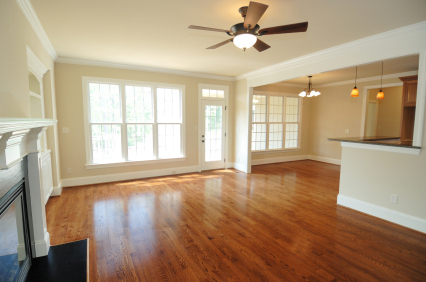 Traditional hardwood floor sanding and refinishing can send dust particles flying everywhere, catching in the air and in your air ducts, causing a clean up nightmare that can last for weeks. 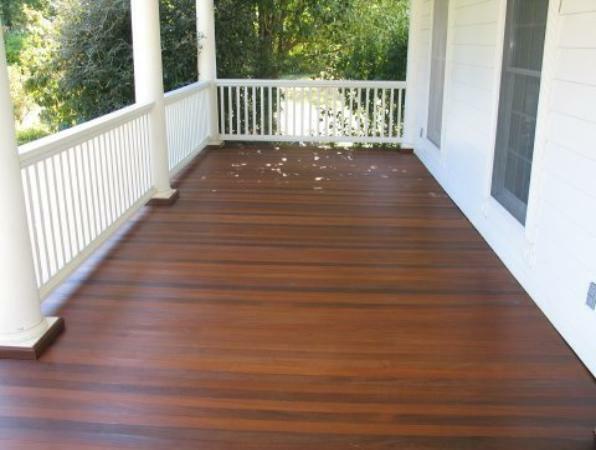 At M&R, we offer “sandless” refinishing. A powerful vacuum collects and traps dust and keeps it out of your air and off of your furniture. 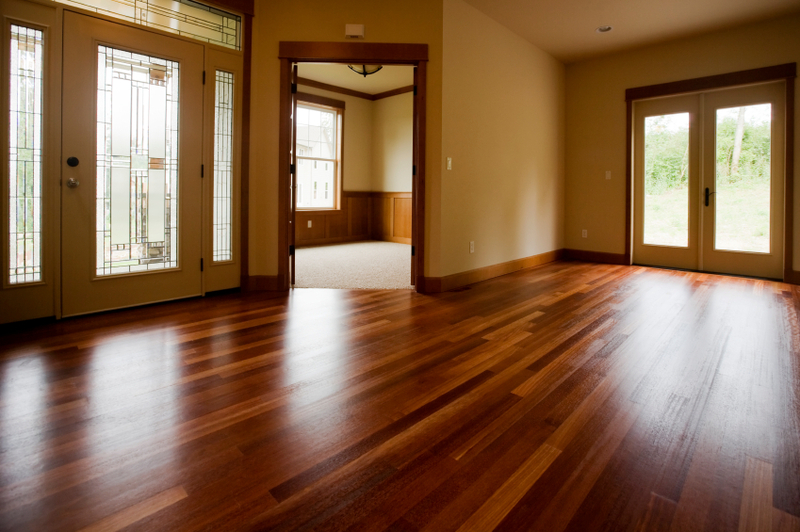 After your wood flooring has been thoroughly sanded, our technicians stain your floors and then cover them with a coat of polyurethane to provide a like-new finish for your floors. The condition of your hardwood flooring will let you know when the damage is beyond repair and it’s time to replace your flooring. If the finish is worn, and you can see cracks, dents or warped boards, then it’s time to start thinking about new hardwood flooring. 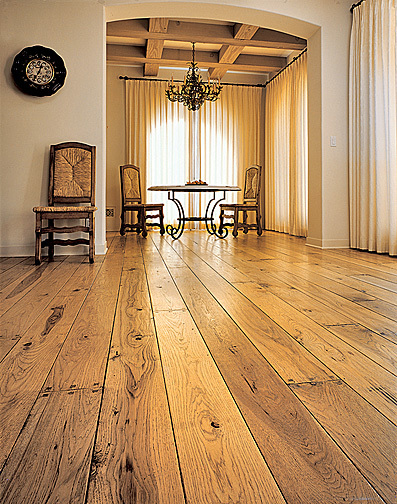 As experts of hardwood floor care, you can trust M&R to be a trusted retailer of fine hardwood flooring. 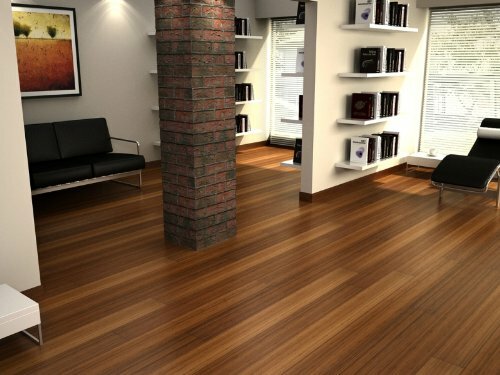 Search through our huge selection of hard wood flooring in our showroom to find the right wood floor for your home.